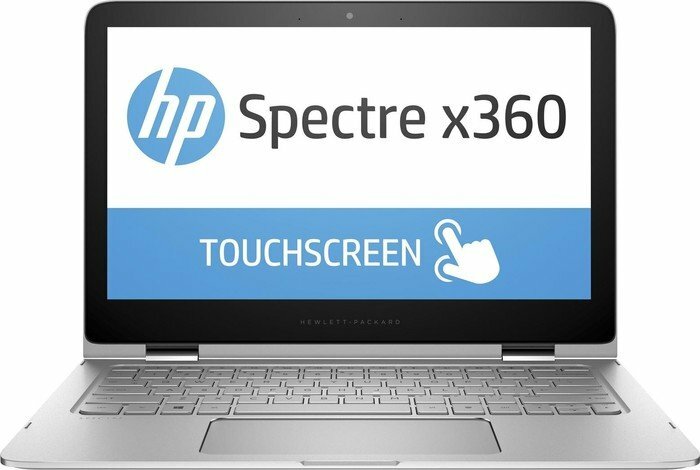 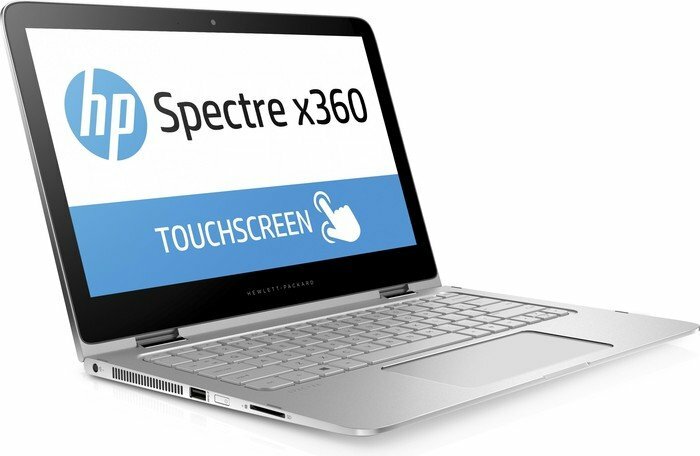 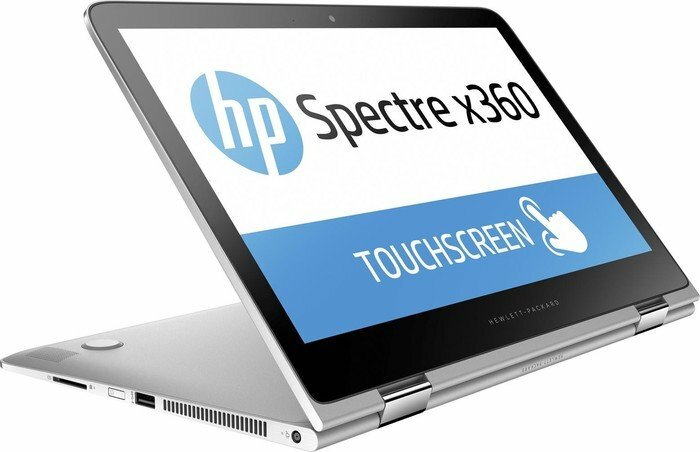 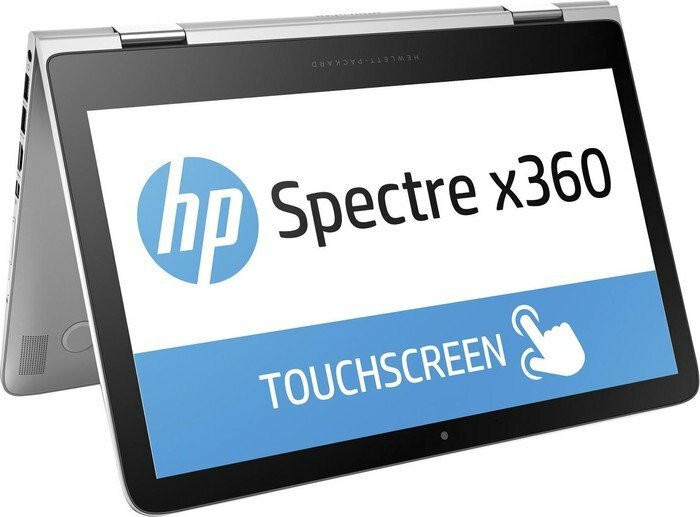 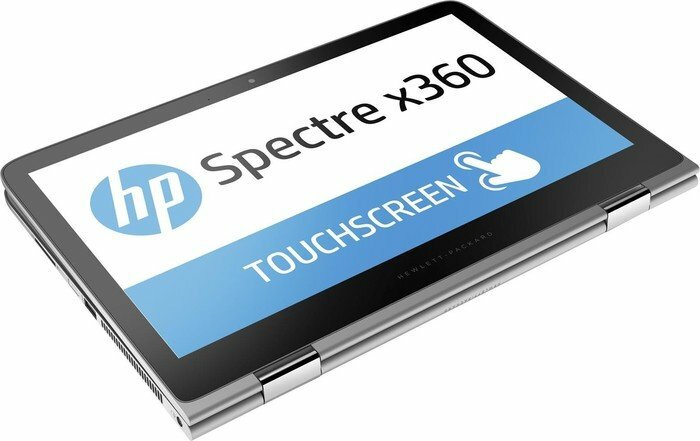 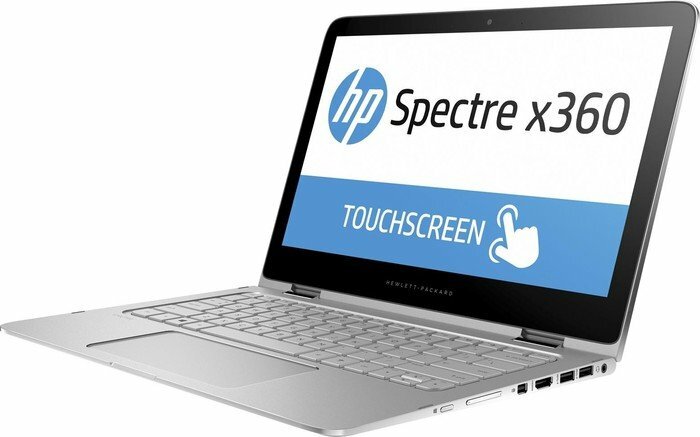 Hp Spectre 13 – Готов Идти На Компромиссы? 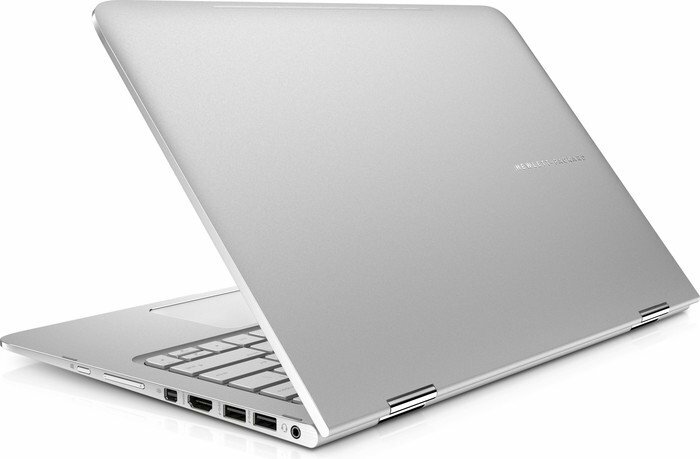 Positive: Beauty design; good ergonomic; good hardware; impressive swivel mechanism; high quality display; comfortable keyboard. 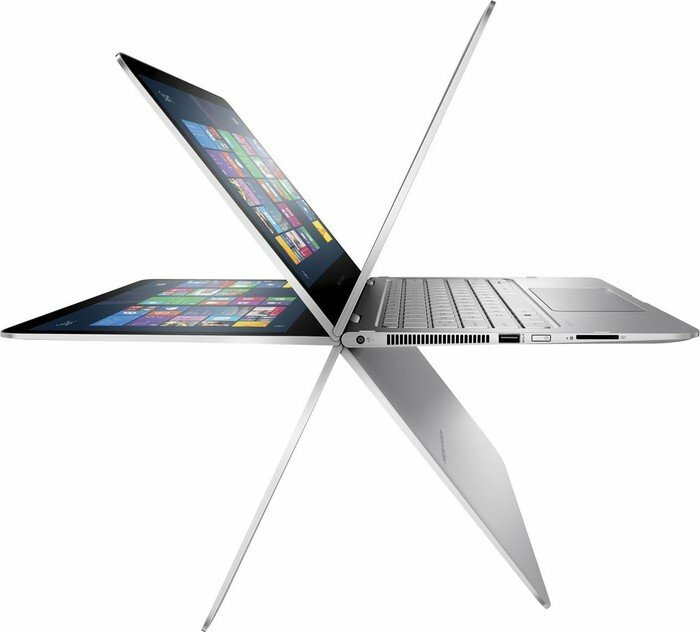 Negative: Mediocre sound; hot under load; no touchscreen; relatively high price.